Ronald "Ron" "Ronnie" G. Hess Jr. 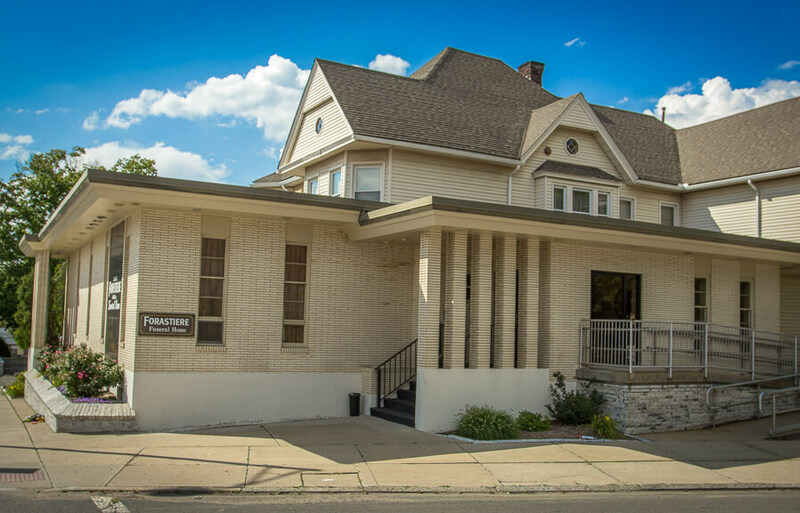 Since 1905 our family has been honored to help families during one of the most difficult times in their lives. 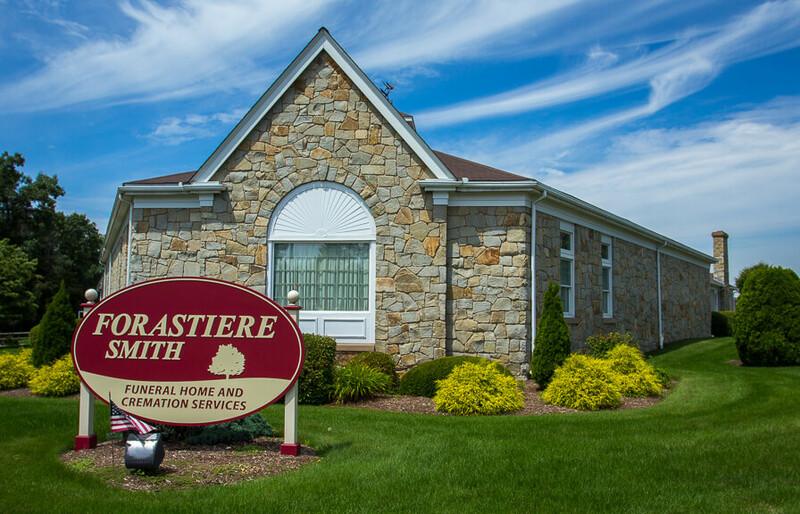 We are here to help you and your family, whether it is with creating a meaningful ceremony encompassing burial, cremation or entombment preferences or a simple or direct cremation or burial service. Your wishes may be accomplished prior to death through planning those arrangements in ahead or at the time your loved one's death occurs. 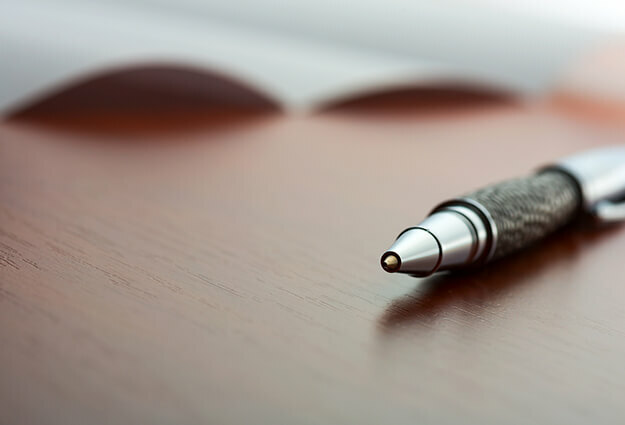 We can assist with pre-planning funeral options, providing you and your family with the information and time to consider all the choices and benefits. 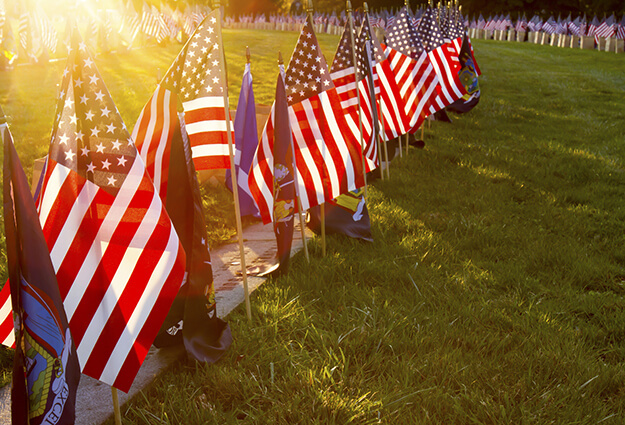 Please rely on us to provide continued care and assistance before, during and after your loss. 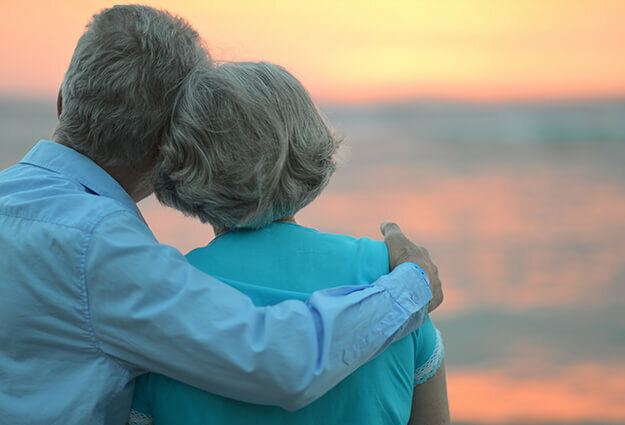 Our caring team will guide you and your family to make the most fitting decisions, being sensitive to your budget, in the way you would like to remember, show appreciation and pay tribute. Our Grief Specialist is available to support you after your loss through remembrance our programs and bereavement support groups. 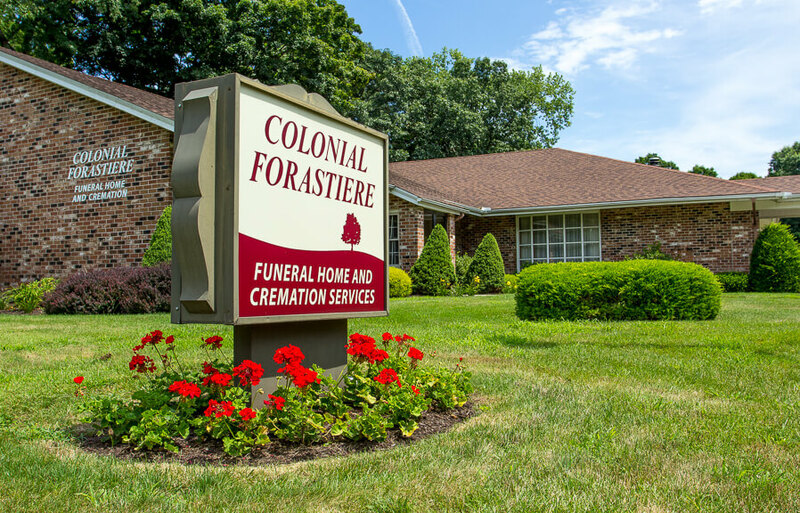 Our caring team at Forastiere Family Funeral & Cremation is will provide the guidance and support when you need them most. 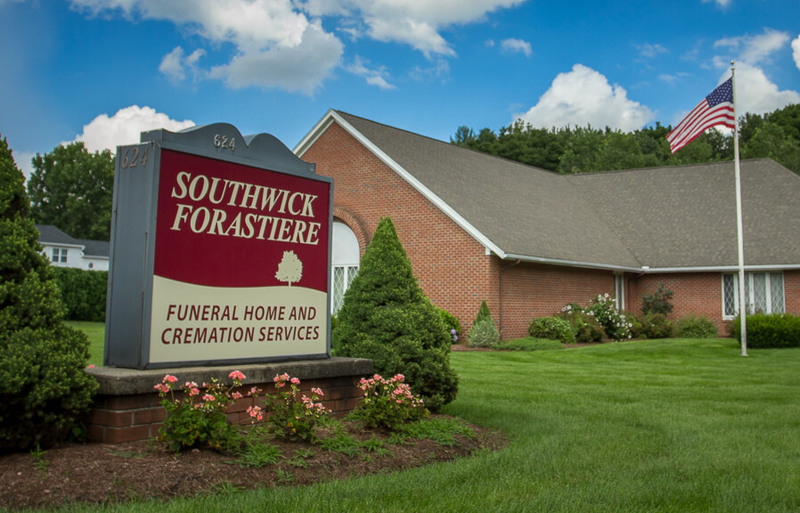 We are available at our four convenient locations in Springfield, East Longmeadow, Agawam, and Southwick, and have been serving Western Massachusetts communities since 1905.